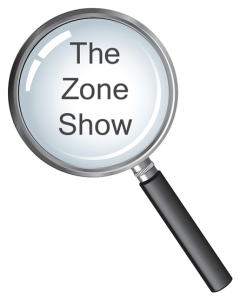 August was supposed to be a month off but The Zone Show seems to just keep rolling, now with over 66,000 listeners. Of course, that would be impossible if it wasn’t for eclectic conversations guests like these. And especially big thanks and congrats to Joanna Penn for making it right to the Top of the Zone Show Top 30 within two weeks.